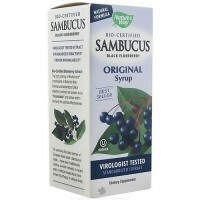 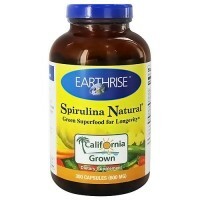 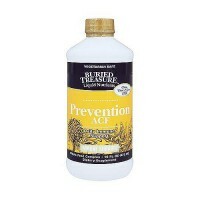 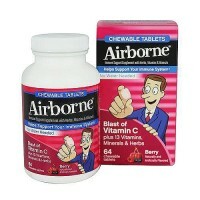 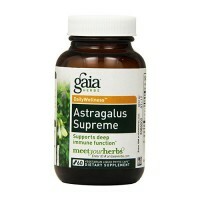 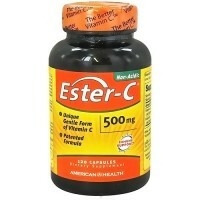 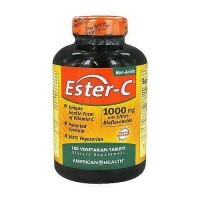 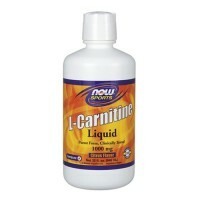 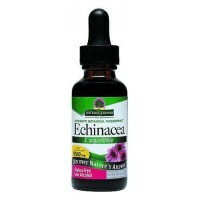 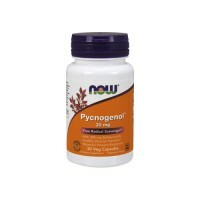 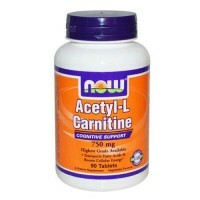 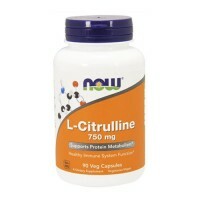 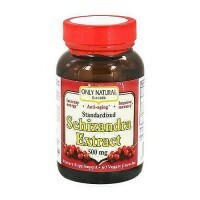 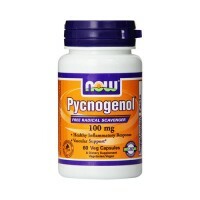 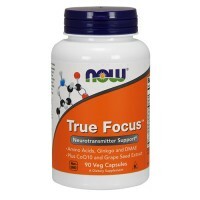 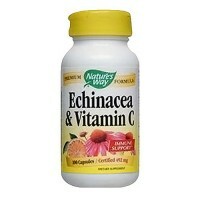 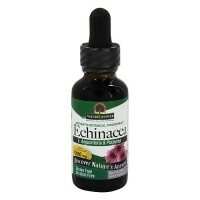 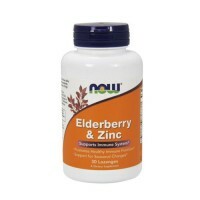 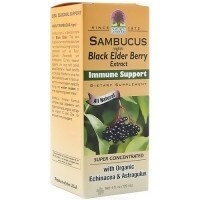 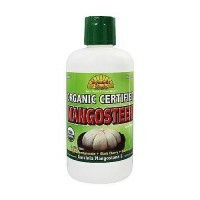 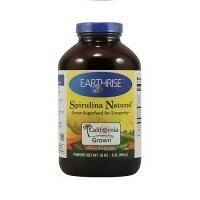 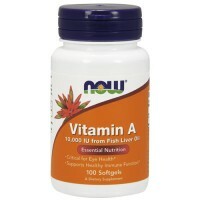 Protects the body with antioxidants and increases immune response. 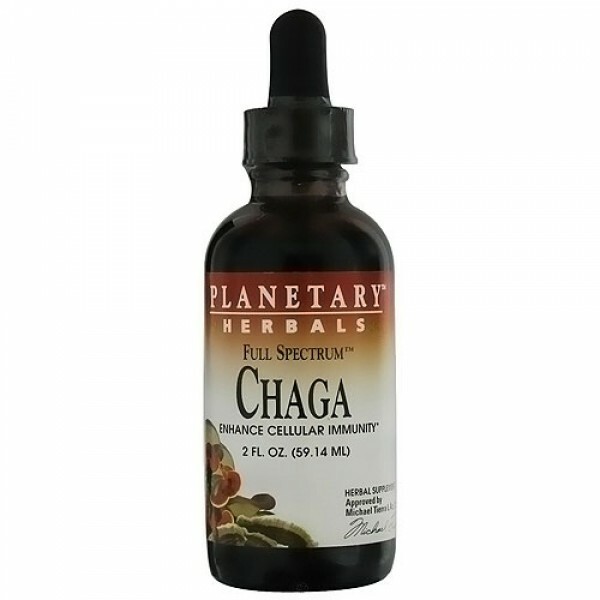 Planetary Herbals Full Spectrum Chaga is also a potent antioxidant, for increased cellular health. 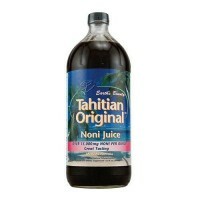 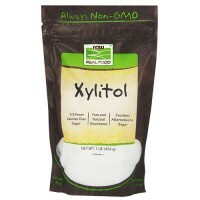 Other Ingredients:Purified water and grain alcohol (28%). 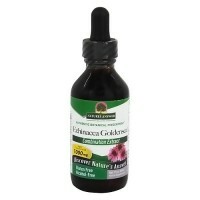 2 droppers three times daily in water or juice.